Brimming with independent shops, cafés and galleries and home to one of the best Farmers’ Markets in the country, there are plenty of things to do in Stroud, described by Jasper Conran as ‘the Covent Garden of the Cotswolds’. 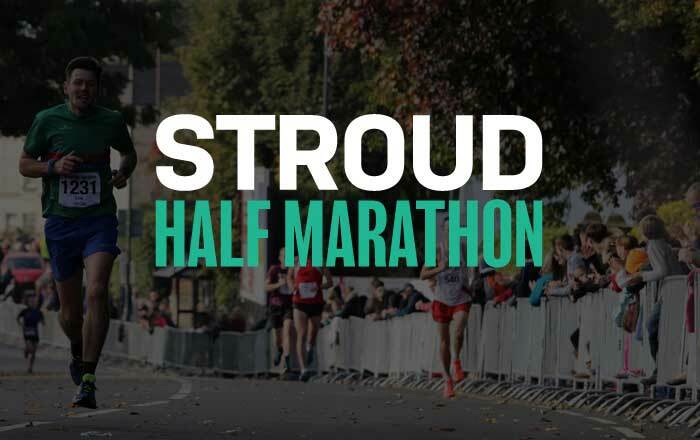 In Stroud, ‘the Covent Garden of the Cotswolds’, you will find an eclectic mix of galleries, cafes and shops – selling everything from fossils to fairies and vintage to vinyl – and one of the best Farmers’ Markets in the country. Set against the beautiful backdrop of the Five Valleys, the town is easily reachable by train, bus or car. Stroud thrived on its woollen mills in the Industrial Revolution, some of which now open to visitors to enjoy guided tours. The town itself features some interesting landmark buildings and you can learn more on the Heritage Board Map Trail, from the Tourist Information Centre in the historic Subscription Rooms. Nearby, beautiful Stratford Park offers a leisure centre, lakeside walk and the fascinating Museum in the Park. The Cotswold Way runs close by and Rodborough, Minchinhampton and Selsley Commons overlook the town. On the commons, you will find a mix of roaming cattle, walkers, horse-riders, paragliders, golfers, kite-flyers, picnicking families, orchids and rare butterflies. A huge project is currently underway to restore the Stroudwater canal back to its former glory. Take the opportunity to walk or cycle along the tow path (Thames and Severn Way) stopping at a traditional pub or café on the way. To find out more, drop in to the Cotswold Canals Centre located at Wallbridge Lock in Stroud.